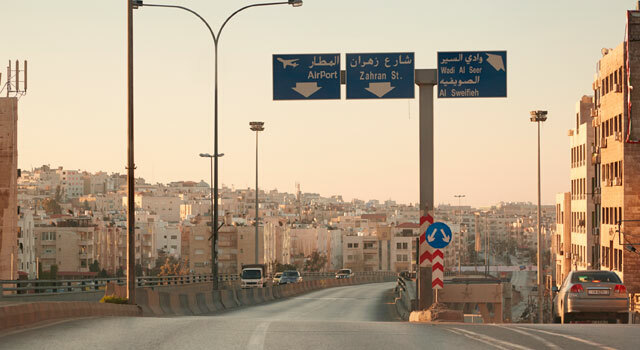 Amman Queen Alia International Airport (IATA: AMM, ICAO: OJAI) (Matar al-Malikah 'Alya' Ad-Dowaly) is located in Zizya area, 20 miles (30km) south of Amman, the capital city of Jordan. It is the home hub of Royal Jordanian Airlines, the national flag carrier, and Jordan Aviation, Royal Falcon and Royal Wings as well. New terminal opened in 2013, was awarded by Airport Council international as the best airport in Middle East in 2014. About the name: Amman Airport is named after the former queen of Jordan, Queen Alia, who died in an accident in 1977. Amman Airport is the largest one in Jordan and is being used for approximately 40 airlines from around the world. Royal Jordanian airline is the busiest one with over 45 destinations worldwide. In 2017, 7,914,703 passengers used the Airport. The number of passengers is growing each year, and the traffic has doubled in the last ten years. 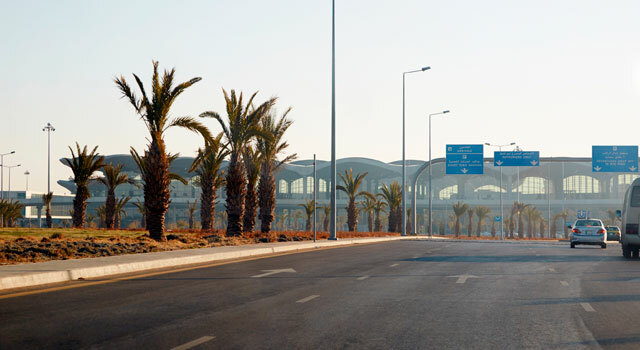 Amman Airport is formed by a single integrated passenger terminal, being actually the busiest airport in Jordan, with both north and south piers (South Terminal 1 and North Terminal 2). The terminal is able to handle over 12 million passengers. 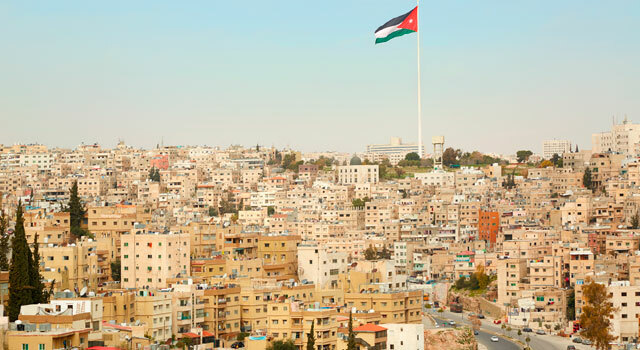 - Local buses: There are local buses at your disposal at the three main stations in Amman: Tabarbour, Abdali and JEET. - Car Hire / Car Rental: At Amman Airport you can find several rental car services. Now, you can book your car through our search engine. Check prices and options here! 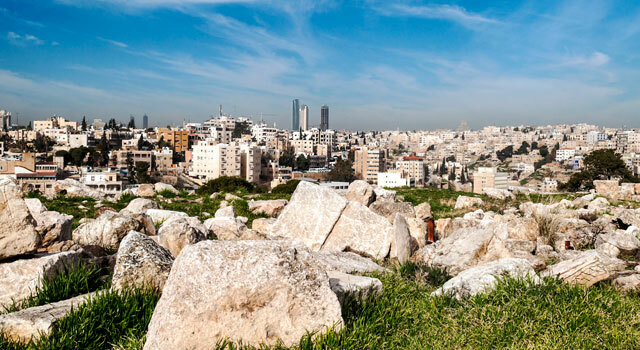 There is a project to connect QAIA Airport with Amman by rail. It is still unknown when works will begin and end.